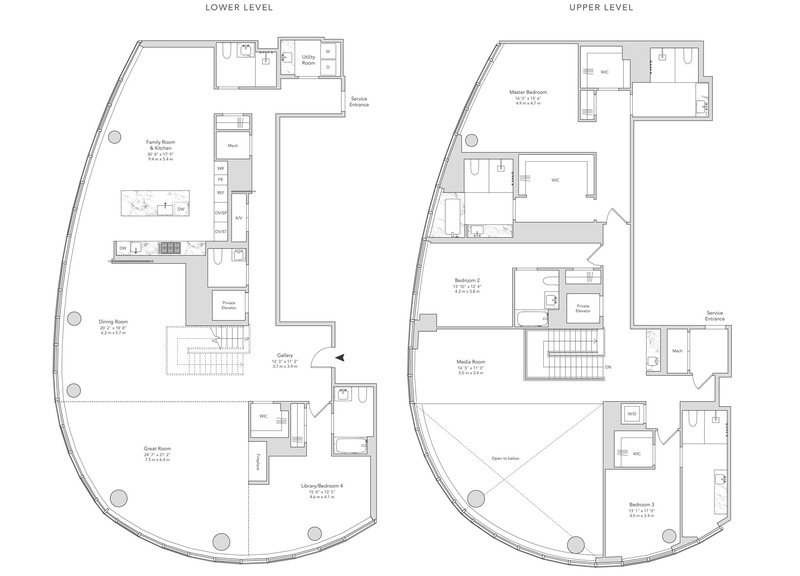 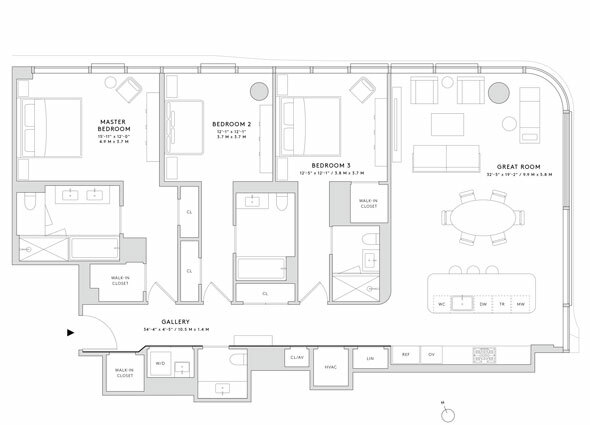 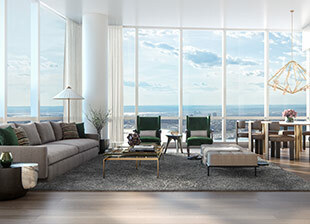 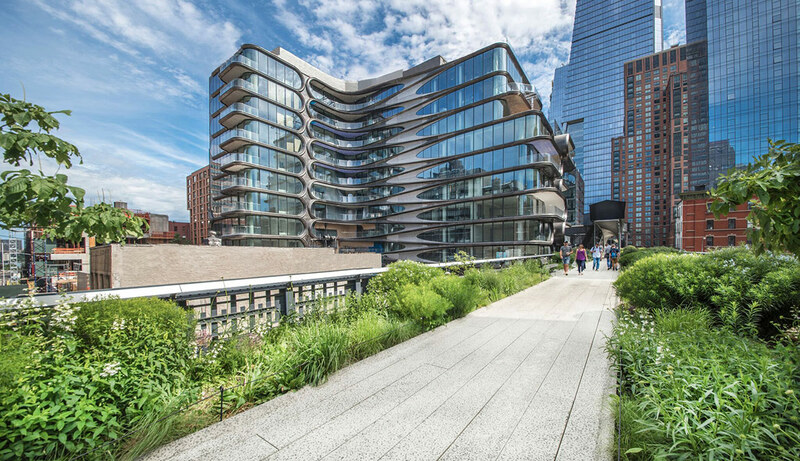 A team of five designers envision living at Fifteen Hudson Yards. 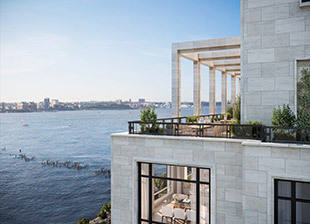 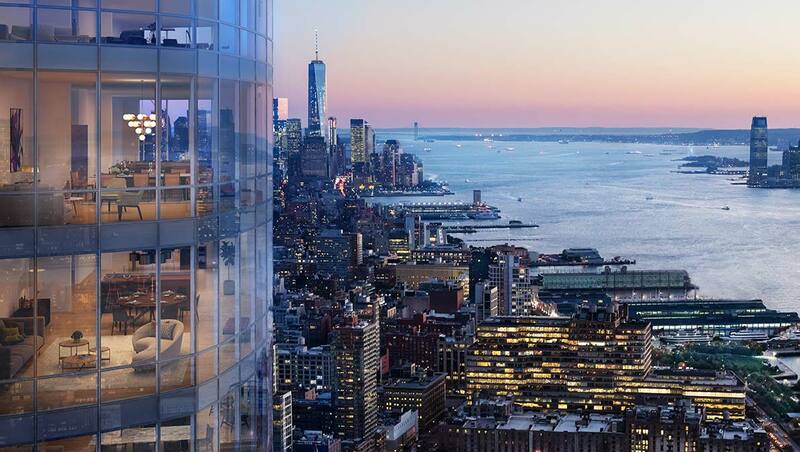 This 5-bedroom penthouse is expected to set a new sales record for downtown Manhattan. 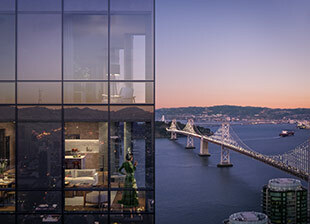 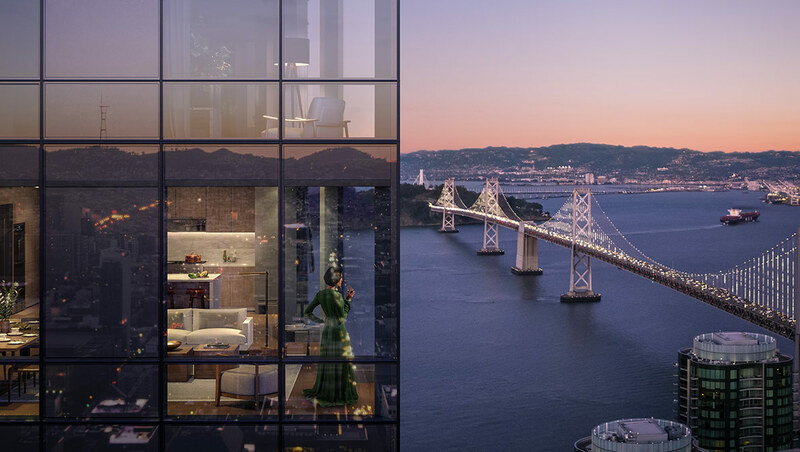 The center point of arrival for the confident tastemakers heralding San Francisco’s next chapter. 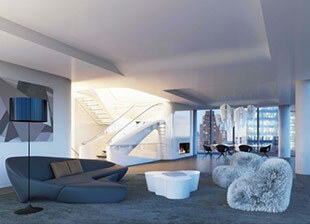 Step inside the first residential building by award-winning architect Zaha Hadid in New York. 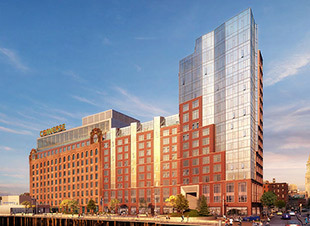 Modern living on Boston's waterfront, designed by Robert A.M. Stern. 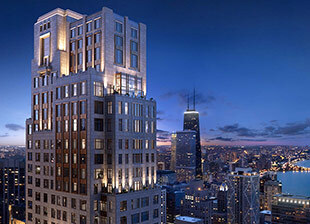 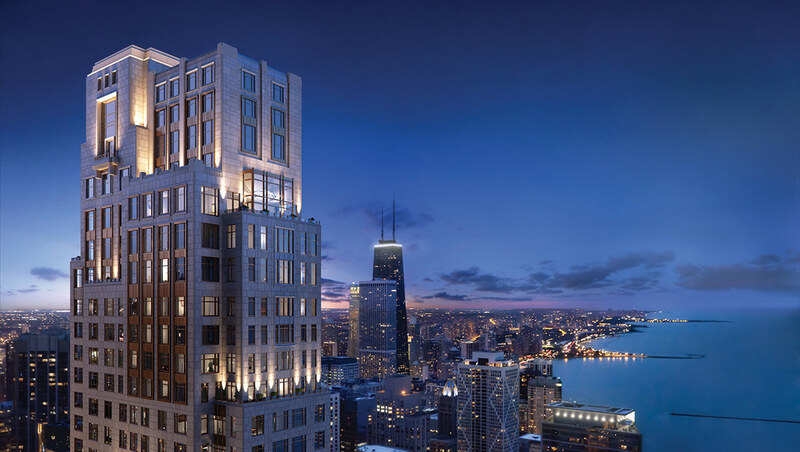 The tallest residential tower at the lakefront, with sweeping views of Lake Michigan, the Chicago River and the city skyline.